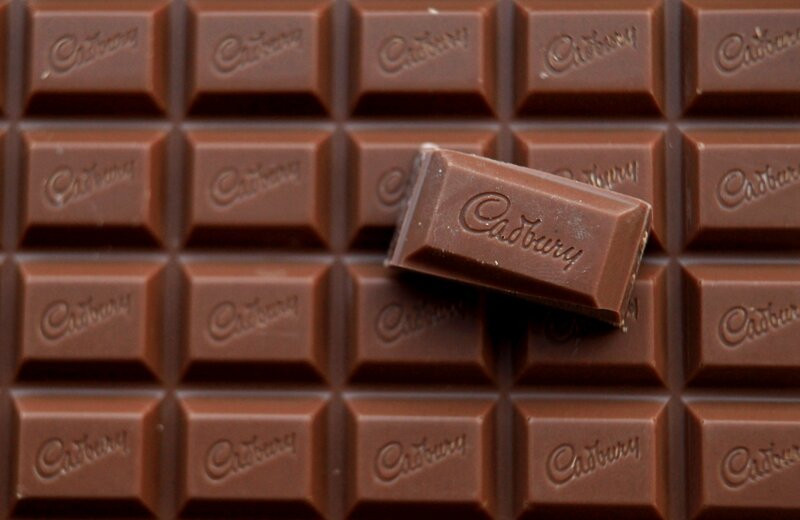 (P1) Cadbury is a British chocolate brand. It has 300 scientists. They make new types of chocolate. (P2) One scientist is very important to Cadbury. She has very good taste buds. Cadbury wants to protect her taste buds. The company insures her taste buds for 1 million pounds. (P3) The scientist must be careful. She must protect her taste buds. She cannot eat certain foods like chili peppers. She can eat chocolate and get money for it! Do you like chocolate? Why or why not? Would you like to be paid to eat chocolate? Why or why not? What does the company make? How many scientists does Cadbury have? How much does Cadbury insure one of the scientists? What food can’t she eat? What does the scientist receive for eating chocolate?